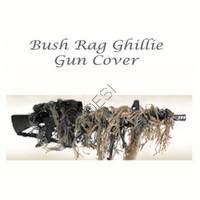 Paintball camo wrap is great to use to help camoflauge your gear. Add it to your paintball gun, goggles, pack, hopper, tank, and more. 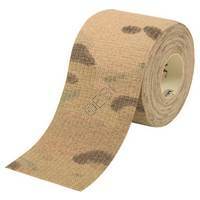 If you rely on stealth, then you need to rely on camo wrap.
. Six foot piece of O.D. Green elastic webbing with dyed jute/burlap material to be tied into it and then looped around a paintball gun, rifle, or bow. Each Kit comes with seven colors of burlap.